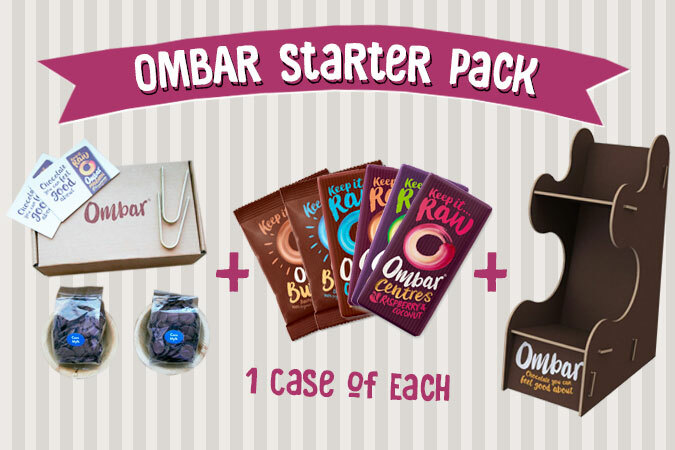 Buy one of each flavoured chocolate and recive: The Chocolate, a sample kit & display stand free! We only have 5 of these little beauties, so be quick! Please see individual listings for nutritional information. Please see individual listings for ingredients information.